Swapping Ibiza for London, veteran British DJ Pete Tong presents a line-up of live artists, including Jess Glynne, to perform a homage to the dance tracks which put the Balearic isle on the map. Prom 16, the Late Night With BBC Radio 1, also stars Jules Buckley and his Heritage Orchestra who'll play live alongside individual artists. "Finally, a chance to cut some moves, to 'stack some shelves'" at The Proms says The Guardian. Expect reinterpetations of classic dancefloor fillers like Rhythm is Rhythm's 'Strings of Life' and Stardust's 'Music Sounds Better with You' says The Telegraph. 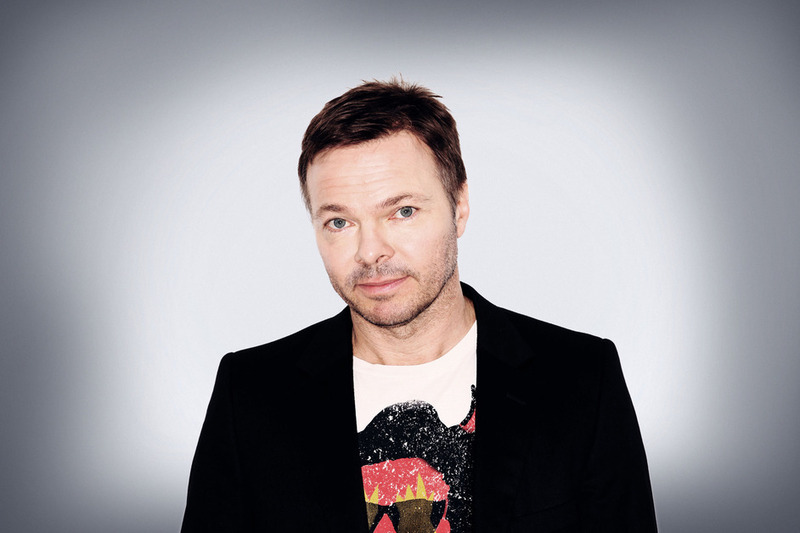 We say: with Pete Tong you can't go wrong. What are the best dining options near Prom 16: Late Night With BBC Radio 1 London? Prom 16: Late Night With BBC Radio 1 gyms, sporting activities, health & beauty and fitness. The best pubs near London Prom 16: Late Night With BBC Radio 1. Prom 16: Late Night With BBC Radio 1 clubs, bars, cabaret nights, casinos and interesting nightlife. Where to have your meeting, conference, exhibition, private dining or training course near Prom 16: Late Night With BBC Radio 1. From cheap budget accommodation to luxury 5 star suites see our special offers for Royal Albert Hall hotels, including The Milestone Hotel London from 86% off.